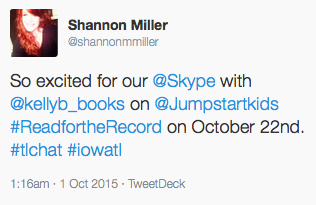 Win A Chance To Skype With Kelly Bennett On Jumpstarts Read For The Record Day! On October 22, Kelly Bennett's wonderful book Not Norman will be read in classrooms, book stores, parks, homes and other places around the world. You see this is the book that Jumpstart has picked for Read for the Record! 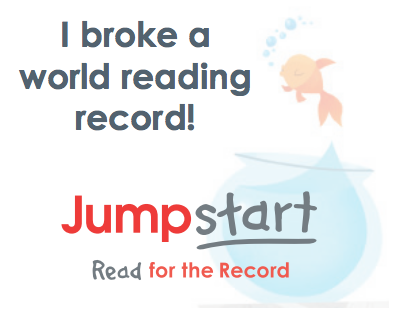 For the 10th year, Jumpstart is celebrating reading with their global campaign Read for the Record which generates public support for high-quality early learning and highlights the importance of building children's vocabulary and the love for reading. 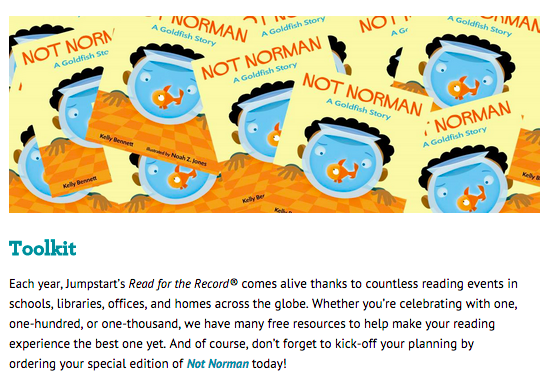 I am very excited that we will celebrate reading with Not Norman this year. 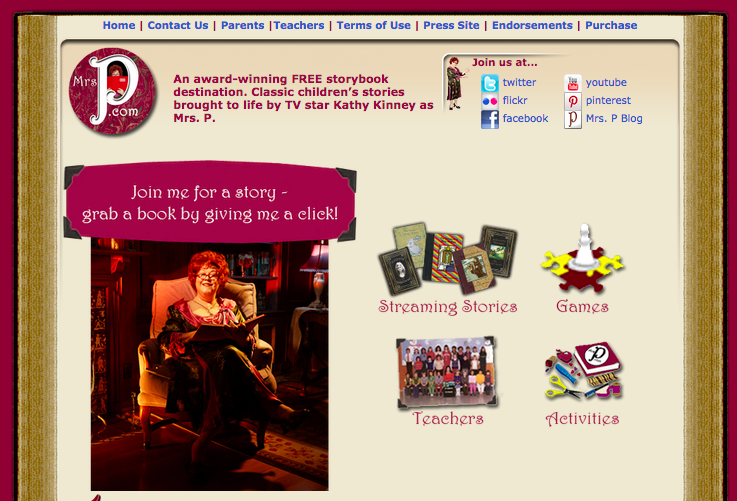 And to make Read for the Record even more special, Kelly is going to Skype with nine super lucky schools on that day! 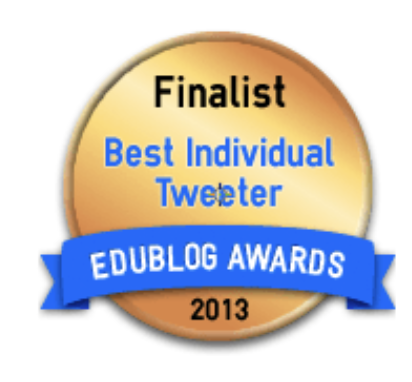 And we would love to have you and your students join us too! 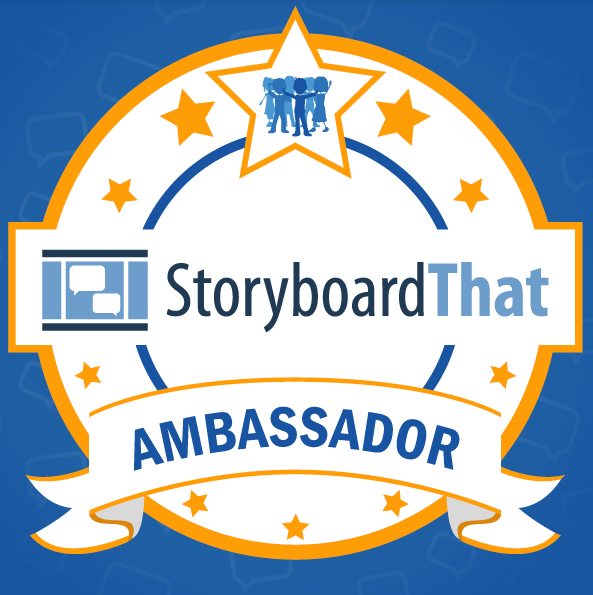 If you would like to win a chance to Skype with Kelly, please tweet me at @shannonmmiller and share a special message about #ReadfortheRecord We will pick the winners and let everyone know. 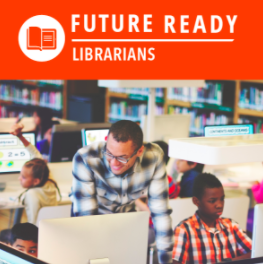 In the meantime, you can go to the Jumpstart website and find an awesome Toolkit filled with resources to make your Read for the Record event as special as it can be. 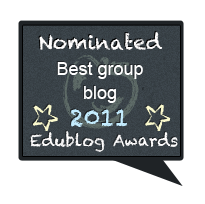 I love these stickers that you can print off and give your students on that day. 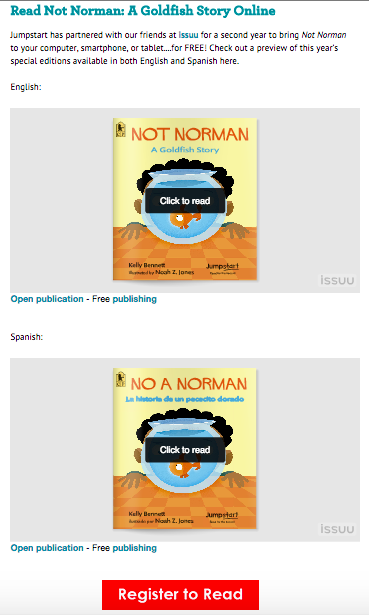 You can even read Not Norman online in English and Spanish by registering to read. 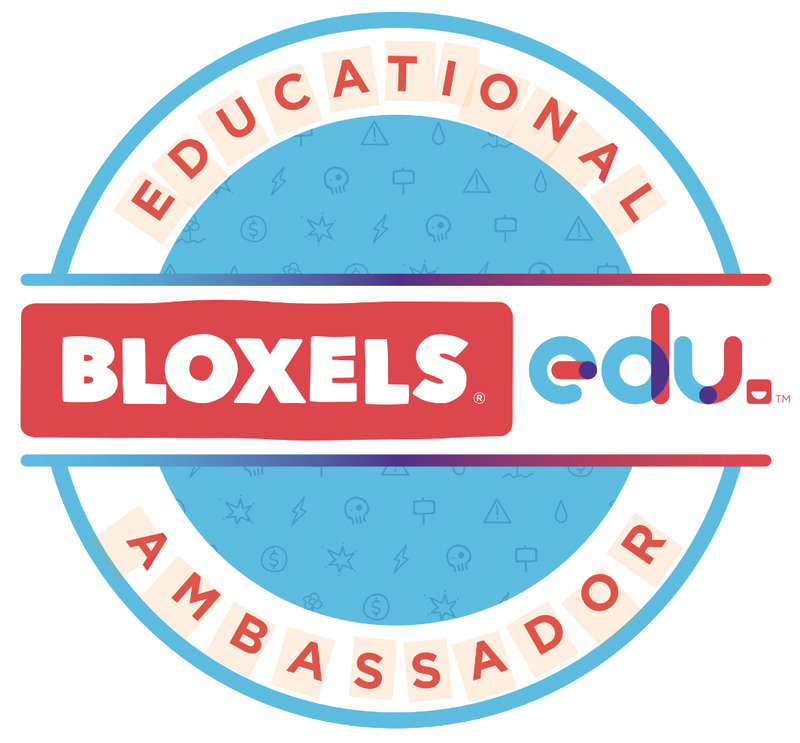 I can't wait to see who wants to connect with Kelly to celebrate reading on October 22nd. 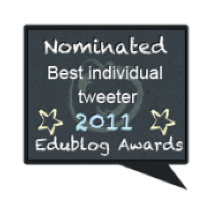 Remember....all you have to do is send a tweet! I will take care of the rest. 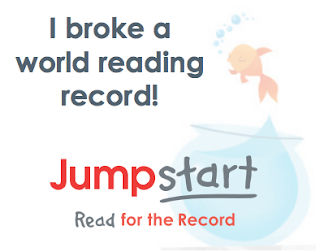 I hope everyone has fun celebrating Read for the Record with your school community and children too this year. Let's make it one we won't forget! We Love How Skype In The Classroom Brings Mrs. P & Others To Our Libraries & Schools! 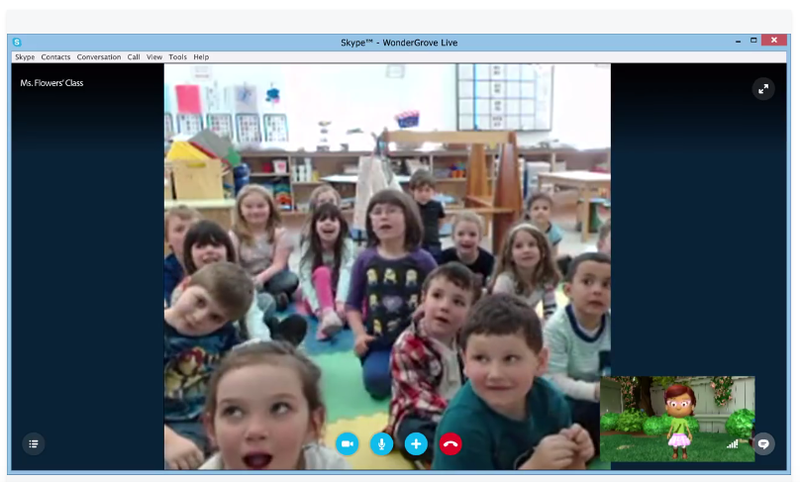 Today I was part of a very special Skype event with our friend Mrs. P! 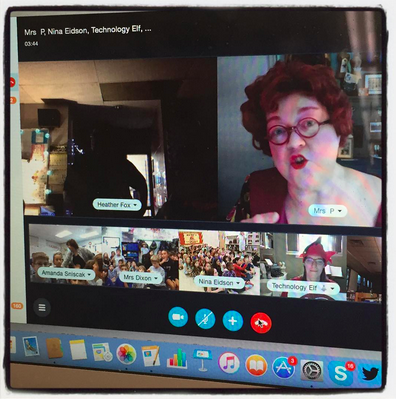 My sister Heather, who is a teacher librarian in Amana, Iowa, thought it would be great fun to connect with Mrs. P together since this was their first time connecting. Due to a little technical difficulties on my end I wasn't able to connect the entire time, but I did see that several classroom, Mrs. P, and even her Technology Elf were on the Skype together. It was so much fun to see! 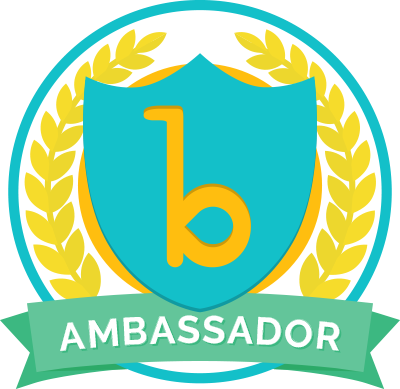 To learn more about Mrs. P and her connection with Skype in the Classroom you can visit her page on their website. Also, check out Mrs. P's lesson The Magic World Of Reading, Writing and Storytelling to bring her to your library and classroom too. As you can see October is all filled up, but she has openings for November. 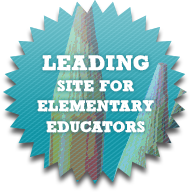 You and your students will love the Mrs. P website that is filled with stories, games, activities, and lots of things for teachers too. 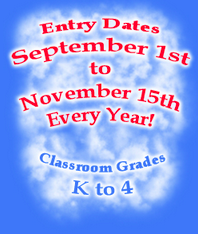 And don't miss Mrs. P's Writing Contest that is now open through November 15th. 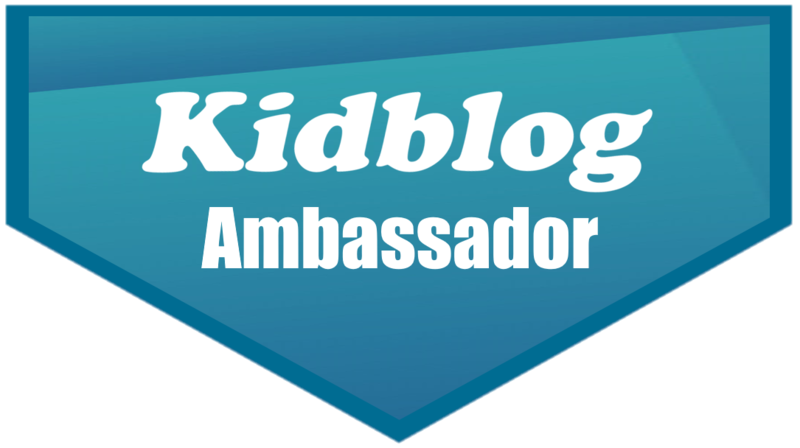 Students in grades K through 4 are eligible and you can learn all about it here. Thank you Mrs. P for bringing storytime to life and so much fun to our schools and children. For more connections with others around the world through Skype, register for Skype in the Classroom and start connecting today. We Kicked Off Another Season Of TL News Night With Student Voice! 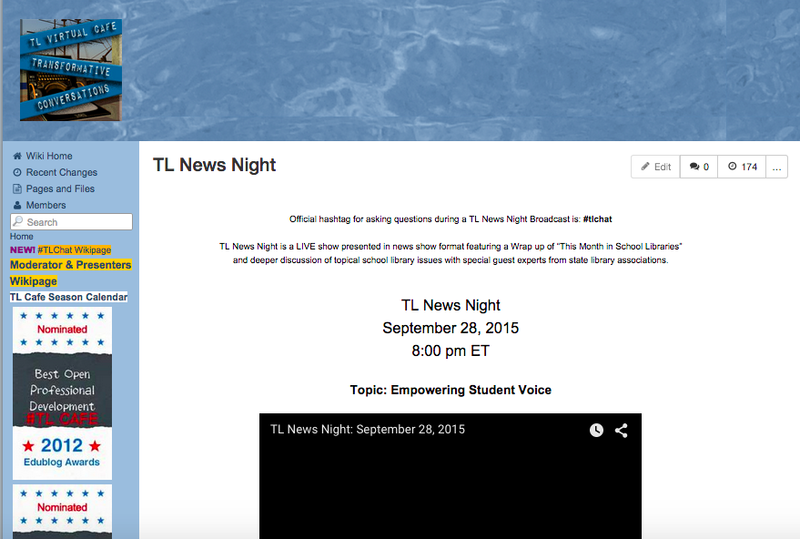 On Monday, we kicked off another year of TL News Night! And I have to say it was one of the most exciting shows yet! 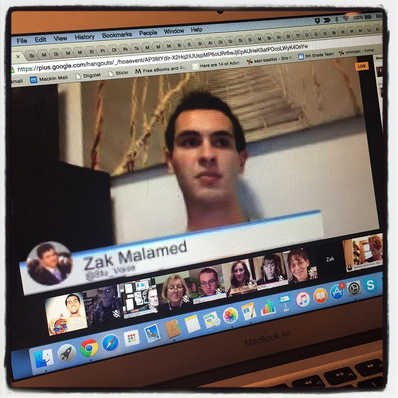 and Zak Malamed had wonderful stories to share about how they make a difference with the voice and passions they possess. It was so inspiring to hear their stories and what drives them to make a difference in the world. You can watch the live show here. 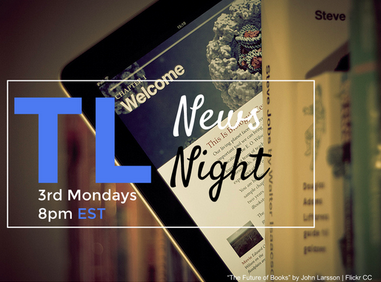 And don't forget to tune in to TL News Night, which is part of the TL Virtual Cafe, every third Monday of the month. 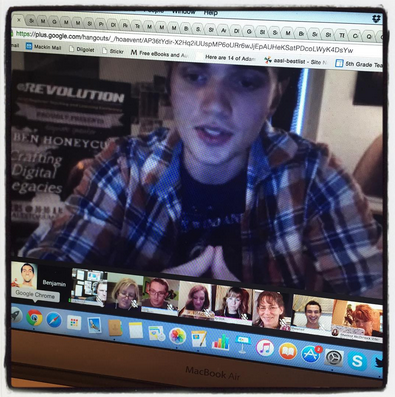 Thank you friends for making our first TL News Night so special and for sharing your voice with all of us. 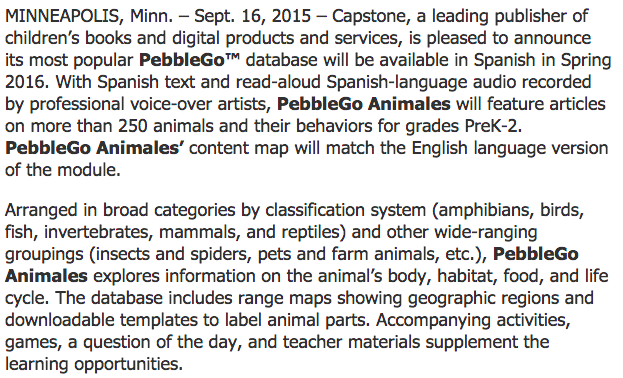 Capstone Announces Spanish PebbleGo Animales Coming In Spring 2016! WOW! What great news from Capstone today! 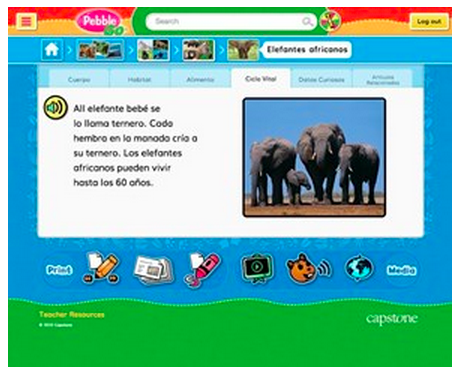 They have announced that the PebbleGo database we all love....PebbleGo Animales... will be available in Spanish in Spring 2016! 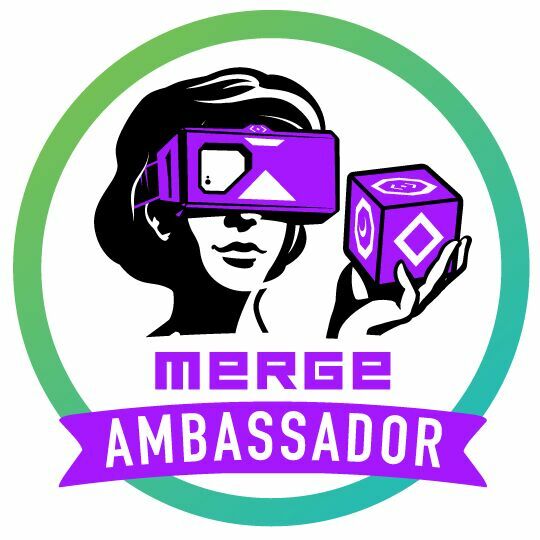 You can read the official announcement here. 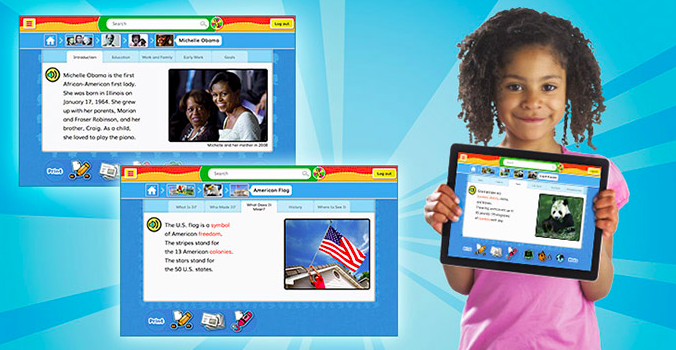 This new database will join five others that are the best databases for youngest learners. Last month, they even added Dinosaurs! PebbleGo Animales will explore information on the animal's body, habitat, food, and life cycle. 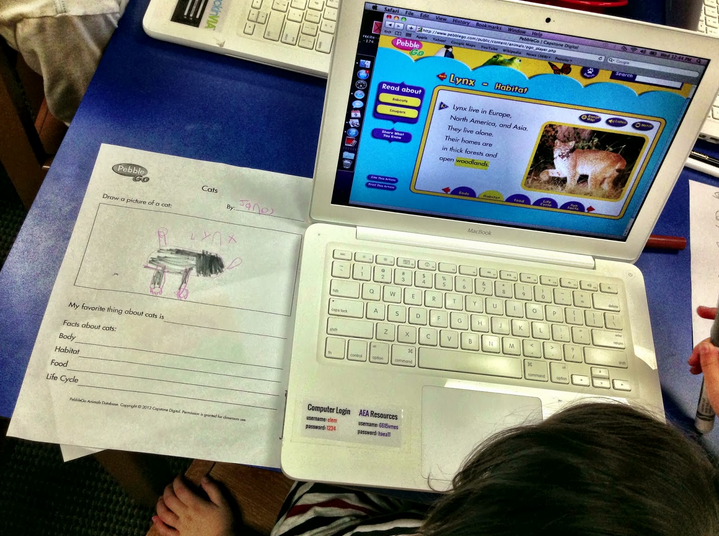 The database includes range maps showing geographic regions and downloadable template to label animal parts. 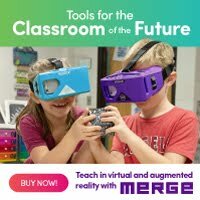 Accompanying activities, game, a question of the day, and teacher materials supplement the learning opportunities as well. PebbleGo was my favorite database to use with the little ones in the library. You can read how we used it with animal research here. 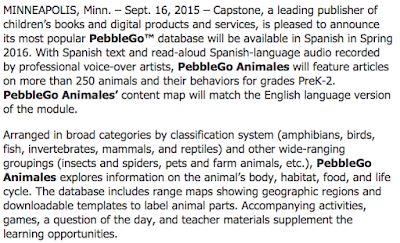 Thank you Capstone for filling a need for dual language learners. 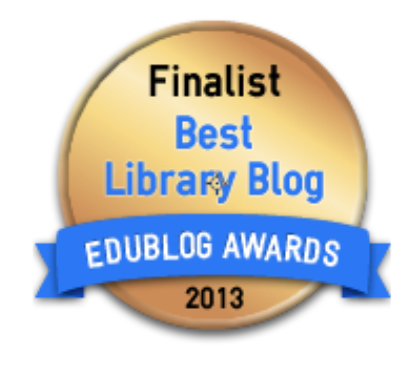 I can't wait to share this with my friends in libraries and classrooms. Skype In The Classroom & WonderGroveLearn Want To Motivate Your Students With Skype! 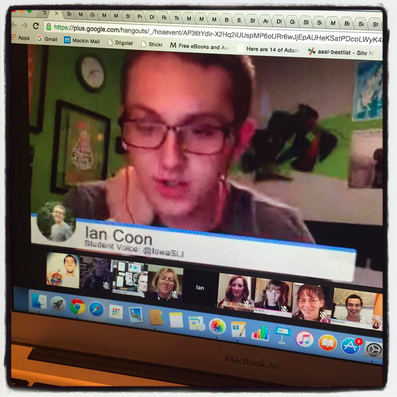 As most of you know, Skype is one of my favorite things to bring to our young people within the library and school. 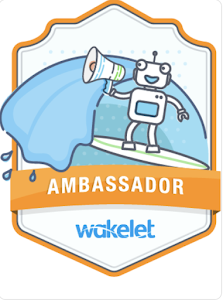 It engages and connects them with experiences, others, and learning around the world. 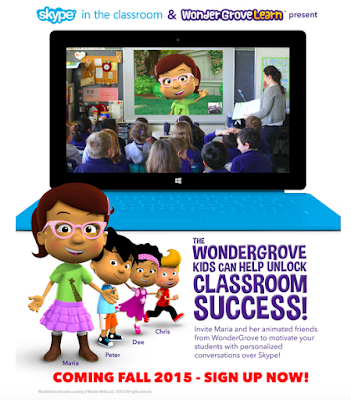 WonderGrove is something new from our friends at Skype in the Classroom. I keep see it popping up on Facebook and Twitter, so just had to share it with all of you. 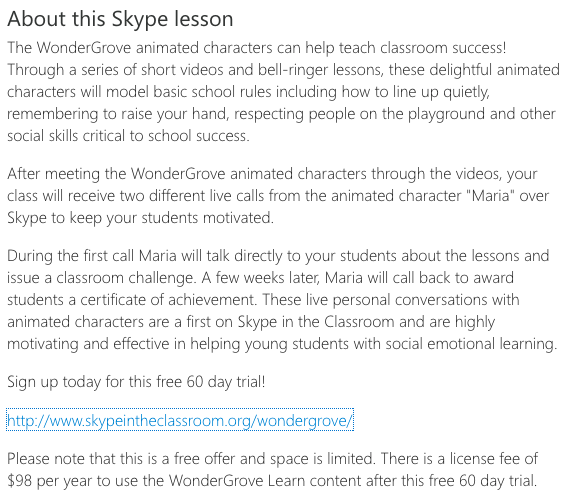 On the Skype in the Classroom site, you can go to the Take Maria's School Success Challenge and Talk to Her Live Via Skype lesson. 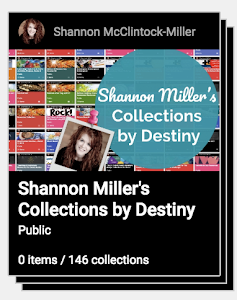 Once at this page, you can sign up for this lesson. 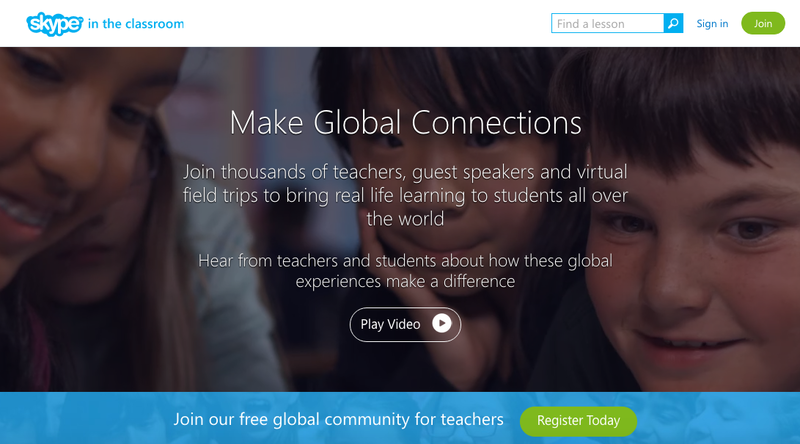 I was very excited to read about this lesson and new product from Skype! 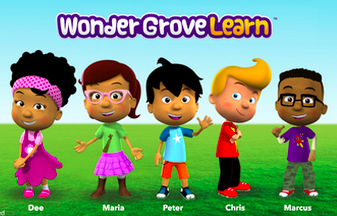 Can you imagine how excited our young learners will be when Marie and her friends from WonderGrove Skype into their classrooms and libraries after learning about them through videos and wonderful lessons? 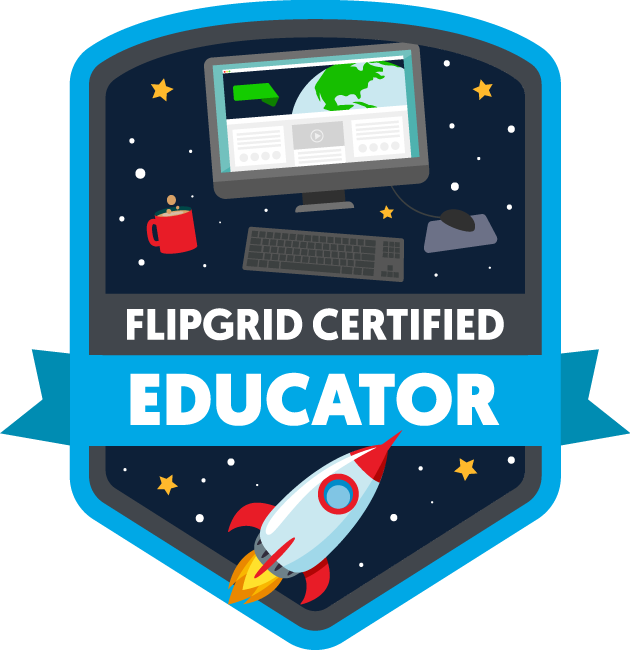 During these Skype calls, Maria will award students a certificate of achievement and have personal conversations with your students. How fun will that be!? 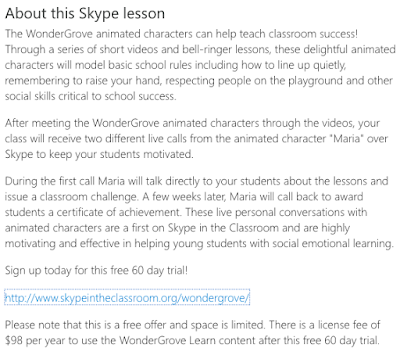 Check out the Skype in the Classroom Facebook page to see these characters in action. 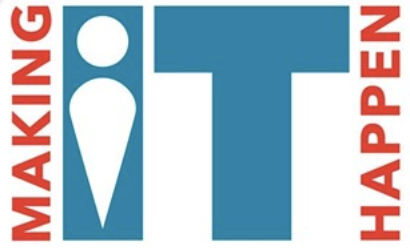 Right now you can sign up for a free 60 day trial here.....There is a license fee after that of $98.00 per year. 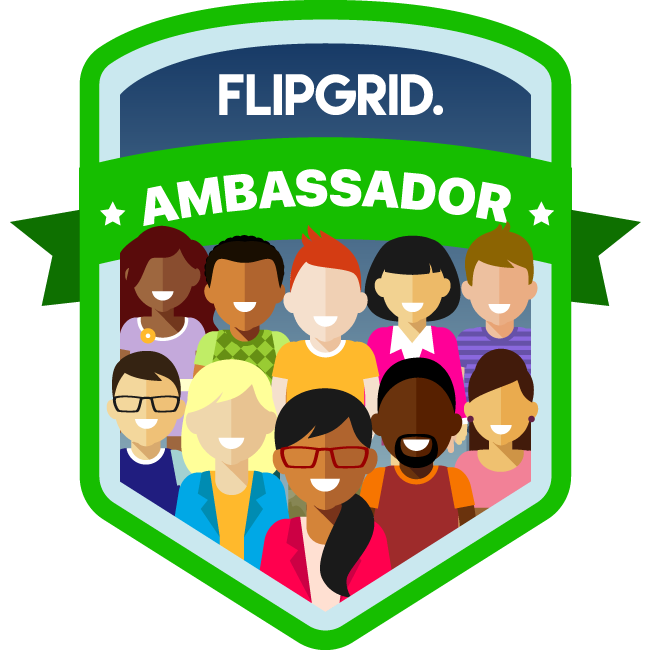 I can't wait to hear what your students think of the characters and lessons from WonderGroveLearn and Skype in the Classroom too! 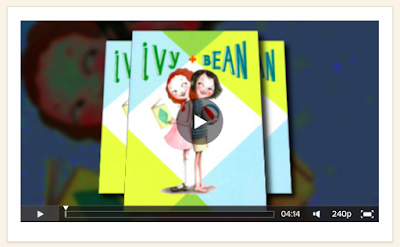 Get Ready To Celebrate Ivy + Bean Day With Chronicle Books on October 17! For the last several years I have loved celebrating International Ivy + Bean Day in the fall. This year Chronicle Books has announced that it will be on October 17. In 2010, I started celebrating Ivy + Bean Day with my dear friend John Schu. 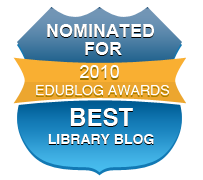 You can watch this Animoto to see what fun we had at our celebration within our two libraries in Iowa and Illinois. We had the best time celebrating these wonderful characters and stories that Annie Barrows and Sophie Blackall have brought to life. 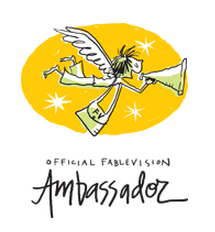 You can Meet the Author + Illustrator here. On the special Ivy + Bean website, you will find great teachers's guides, reproducible activity sheets and across-the-curriculum lesson plans that you can use to help your students have fun in the classroom or library, just like Ivy + Bean. 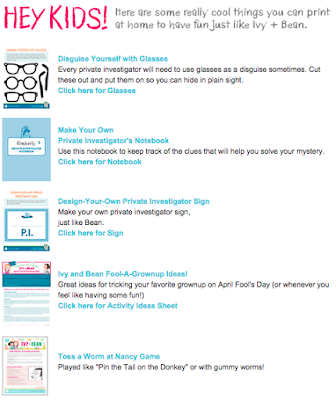 You can check out all of these teacher and grown-up resources here. 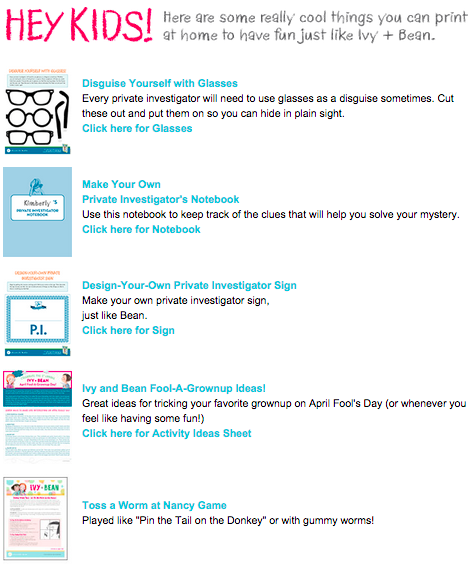 and don't forget to share all of these super fun activities with your students so they can have fun at home just like Ivy + Bean. 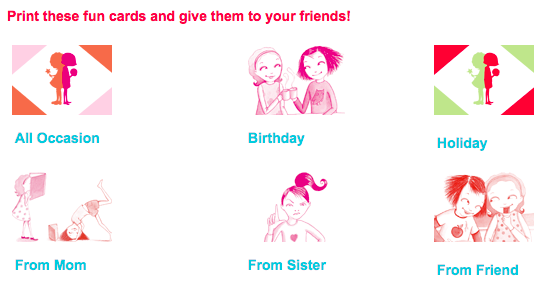 They can even print out these cool cards to give out too! 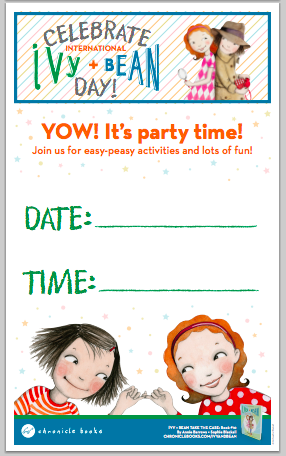 Have fun with Ivy + Bean on October 17 and all year long. 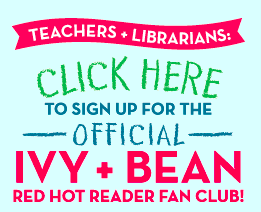 This AWESOME website brings the characters we love to life and fills your libraries, classrooms, and homes with tons of Ivy + Bean love. 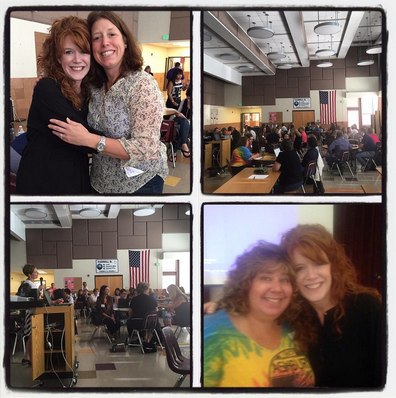 A Day With Lots Of Special Teacher Librarians & New Friends At CASL In Colorado! Last Saturday was a special day for me. 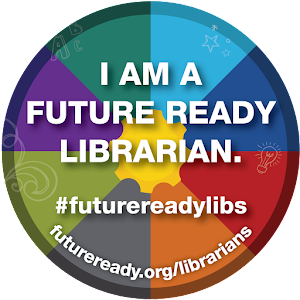 I was not only part of a wonderful teacher librarian event, I was blessed to meet lots of new friends and colleagues within my state. Being new to Denver and Colorado, this meant the world to me! 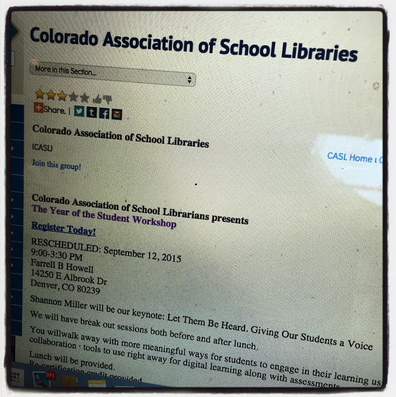 I was invited to The Year of the Student Workshop sponsored by the Colorado Association of School Librarians. 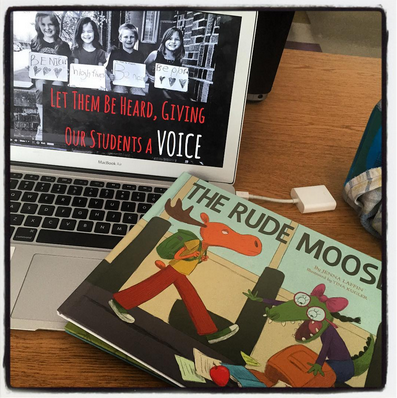 They asked me to share my story of empowering students as a teacher librarian and I couldn't wait to inspire them with their voice and stories. 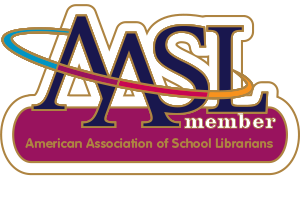 I also shared lots of new digital tools and ideas for them to take back to their libraries, students, teachers, schools and communities. 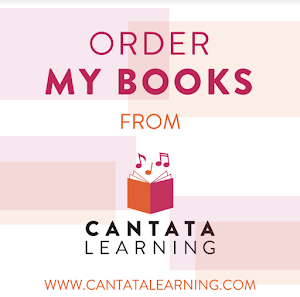 And even gave away a few of the fun Cantata Learning books in their drawing at the end of the day. 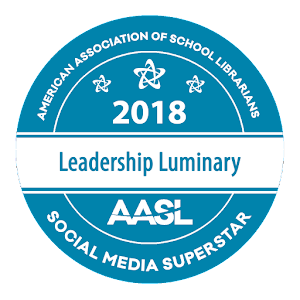 I am presenting at the Colorado Association of Libraries Annual Conference on October 23 in Loveland so this gave me a chance to meet lots of people before this exciting event too. 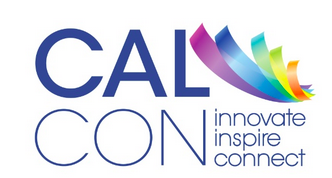 I will be presenting about digital tools and apps on that day in Loveland. 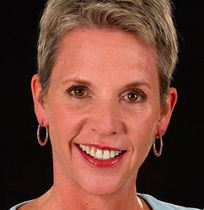 This is the keynote that I shared with my new friends last weekend. 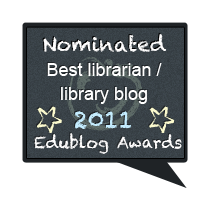 I can't wait to hear the stories from their libraries and schools this year too. Thank you Becky and everyone at CASL for such a special day. 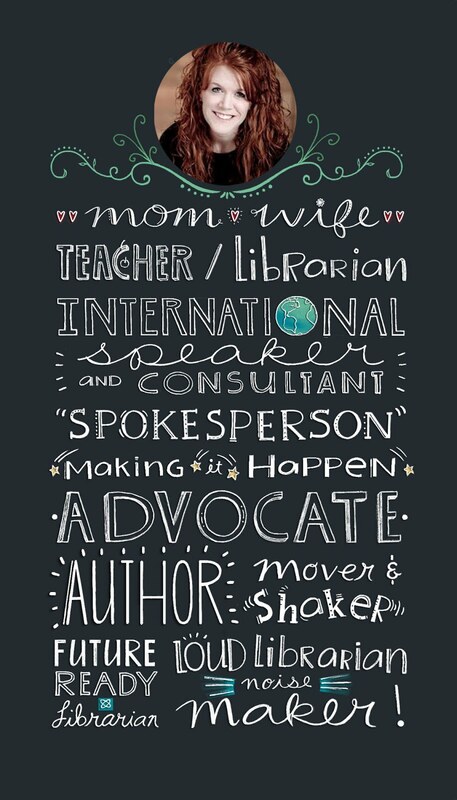 I am proud of be part of the teacher librarian world here in Colorado. 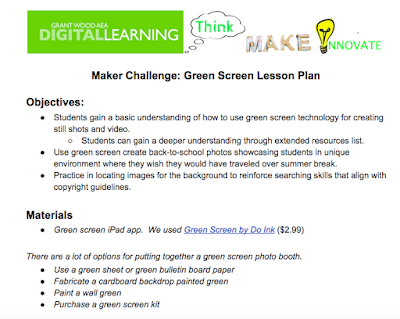 Think, Make, Innovate Challenge....Check Out What They Are Doing At Grant Wood AEA Digital Learning! 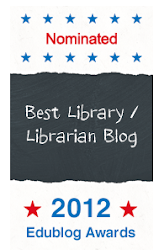 Last week I saw a really interesting message on the Iowa Teacher Librarian LISTServ. 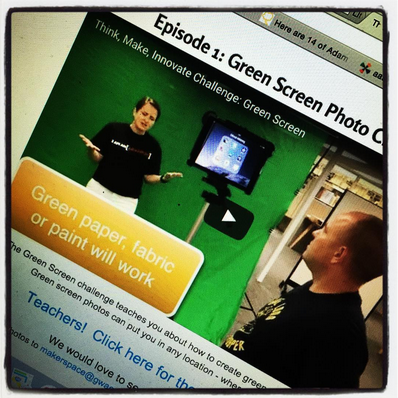 It mentioned something about a webcast series coming from my friends in the Grant Wood AEA Digital Learning department. This one really caught my attention because it is all about Thinking, Making and Being Innovative. In Think, Make, Innovate, our two hosts from the Grant Wood AEA, will take us on a journey in Makerspace activities and thinking. 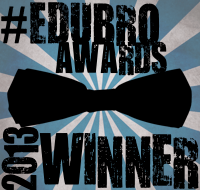 Jason Marshall and Amber Bridge, both technology consultants with the AEA, have created something very special. and this one with students. They are planning their monthly shows for the next several months. As you can see, there are a couple great ones coming up soon. In October, it is the Cardboard Challenge and 3-D Printing Challenge in November. I can't wait to see what they plan next. 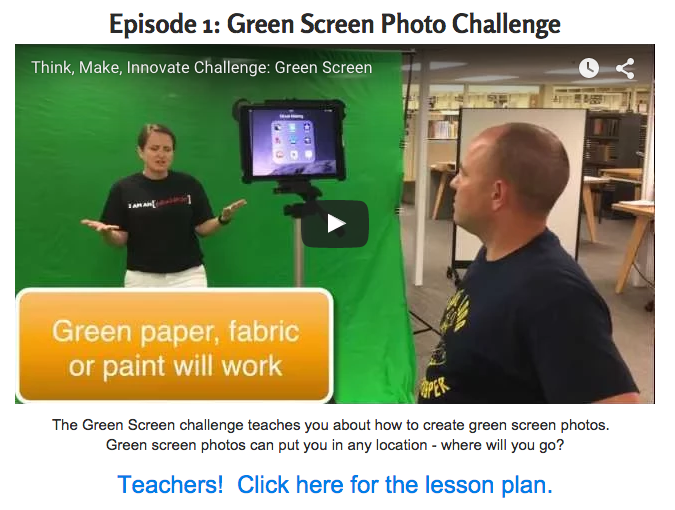 For the first one, Amber and Jason taught everyone about the Green Screen Photo Challenge. 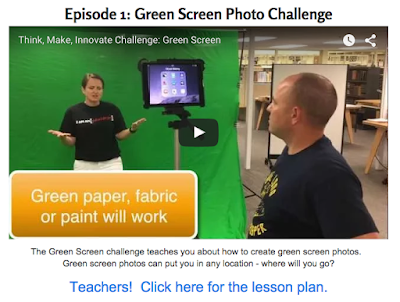 As stated on the site, The Green Screen Challenge teaches you about how to create green screen photos. Green screen photos can put you in any location....where will you go? Make sure you watch it to find out how to get connected to these challenges too. 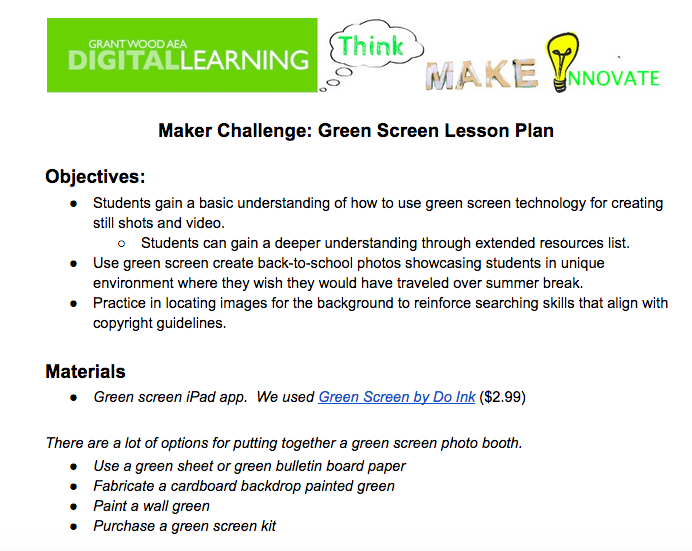 You can connect to the lesson plans for each Maker Challenge, like this one for the Green Screen Lesson Plan. 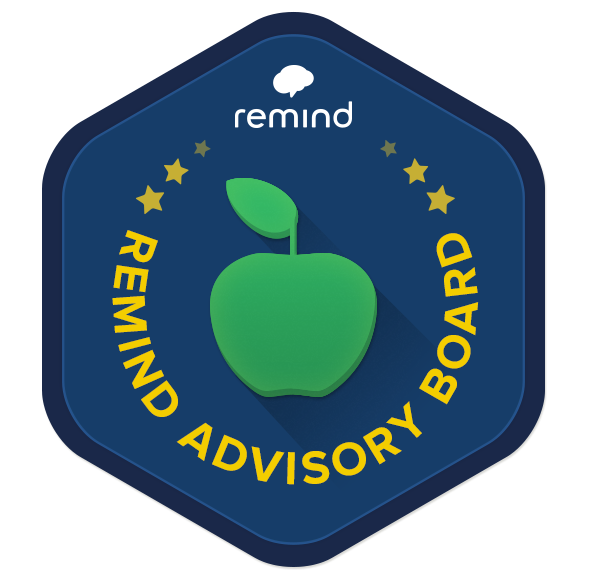 for you to do with your students, teachers, families, and community members too. 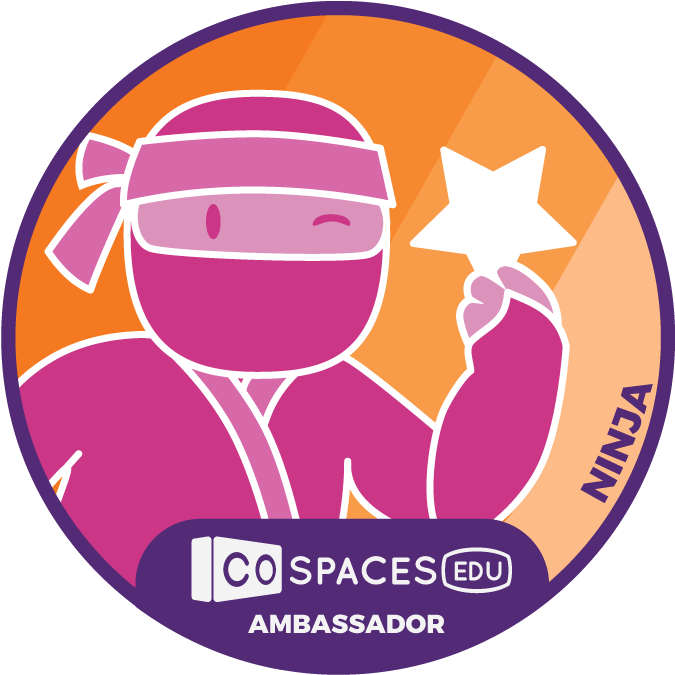 Get Your Students Moving This Year With GoNoodle!